Find the mystical look inside of you with this pendant. 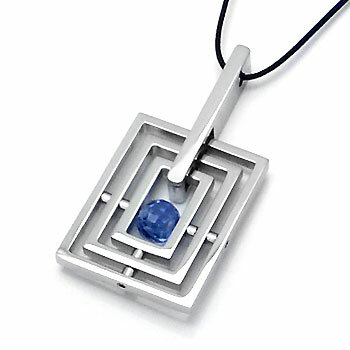 The formation of three squares with the blue stone in the middle of it will raise curiosity on what this pendant tells about you. With this necklace, you will spread your spiritual aura to everyone.